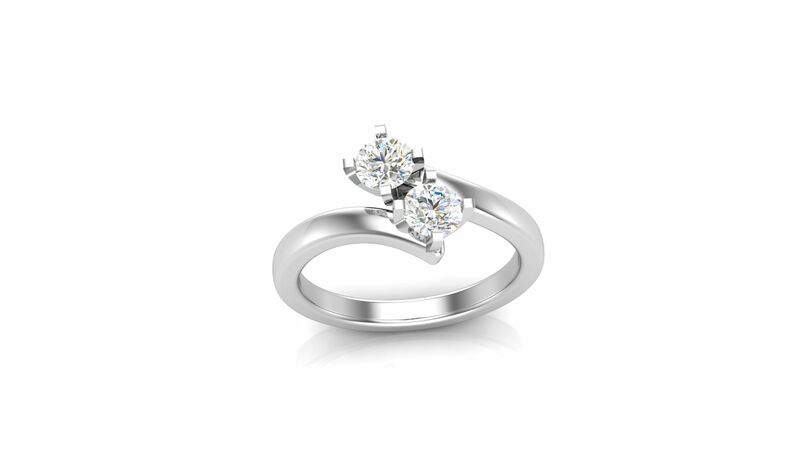 Double the beauty with 2 larger stones in this 2 stone mother’s ring. Whether you want 2 diamonds or 2 birthstones, this elegant 2 stone mother’s ring is understated to really showcase the stones. They can be diamonds or any gemstone 4mm and up. We also have a version of this ring with stones in the band. 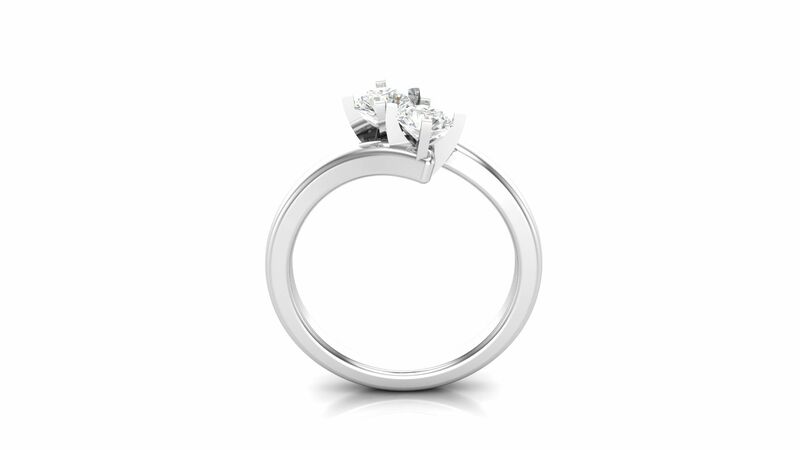 The listed price is for a 2 stone mother’s ring in Sterling Silver With CZ. Do you have an idea for a 2 stone ring? Browse out portfolio or contact us.